What can sellers do to improve the outcome? a. Prepare the interior of the home as though it is still on the market. The buyer may accompany the inspector and should see the home at its showing best. What is the Due Diligence option in the Georgia Purchase and Sale Contract? What areas of the home are examined by inspectors? Who supervises and conducts the inspection? learn about the operational aspects of the home and its systems. Who selects the home inspector(s)? skills in specific areas of concern, or generalists who are known for quality service. How do inspections impact the purchase and sale contract? nothing and let the contract terminate if no agreement can be made. What is the difference in an FHA appraisal vs a home inspection? 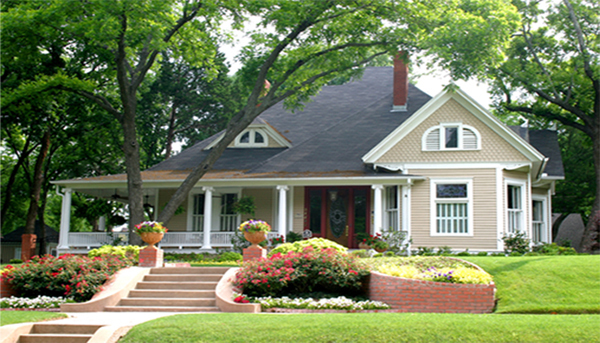 The FHA appraisal is a valuation of the home's value to provide security for a mortgage. well in order to secure the financing and these are actually evaluated by the appraiser. The normal home inspection is much more detailed and analytical.